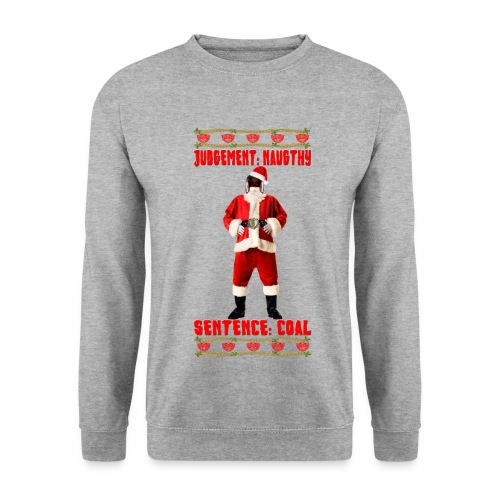 Judge Santa - Christmas Judgement Sweatshirt. Free Colour Choice. 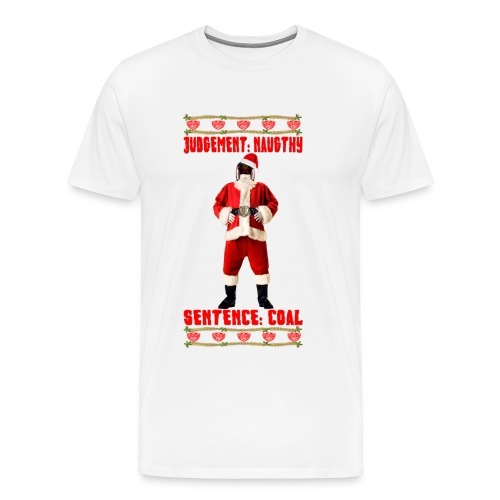 Judge Santa - Christmas Judgement T-Shirt. Free Colour Choice. 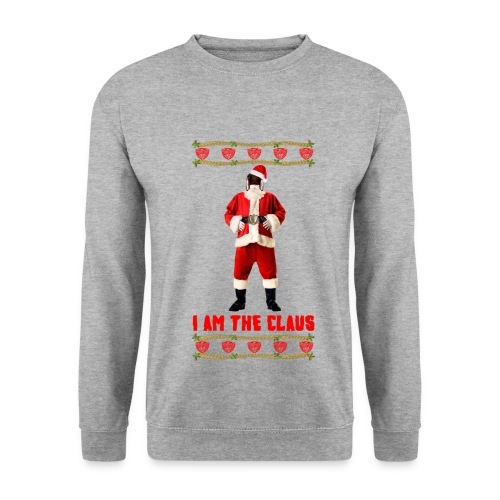 Judge Santa - I am The Claus Sweatshirt. Free Colour Choice. 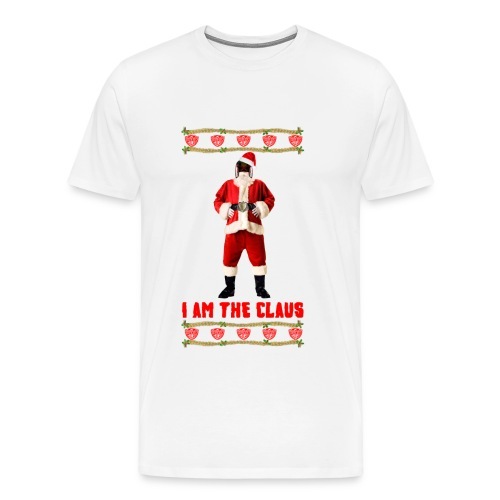 Judge Santa - I am The Claus T-Shirt. Free Colour Choice. Murraynators (Design 2) - Davis Cup Glasgow - Ladies' V-Neck T. Blue. 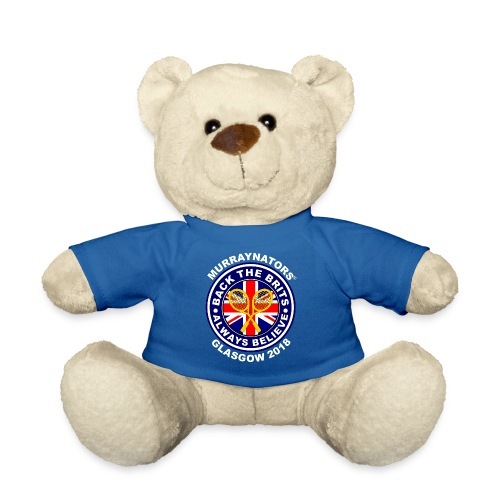 Murraynators - Davis Cup Glasgow - Murray Bear. 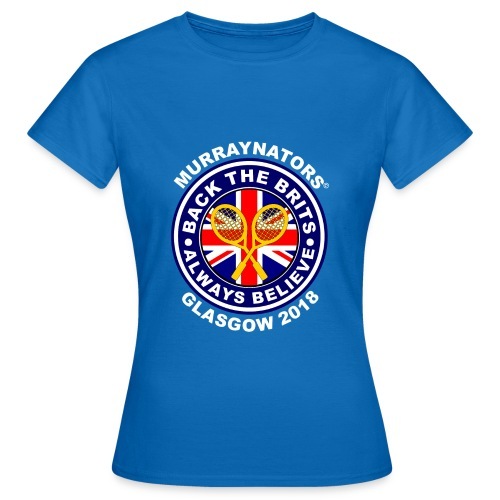 Murraynators - Davis Cup Glasgow - Ladies' V-Neck T. Blue. 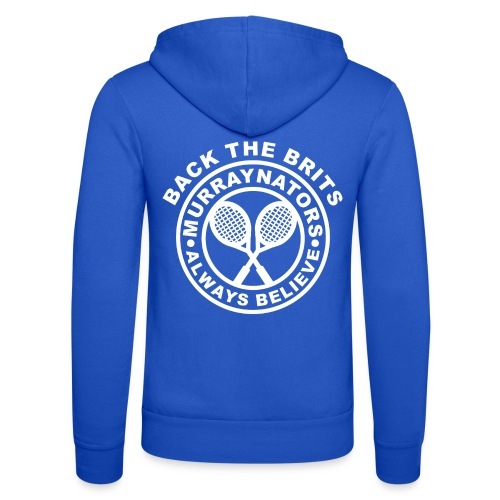 Murraynators - Davis Cup Back The Brits - Unisex Hooed Jacket. Blue. 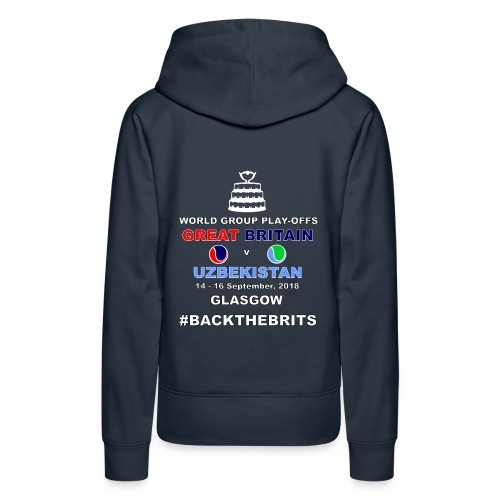 Murraynators - Davis Cup Glasgow - Ladies' Hoodie. Navy. 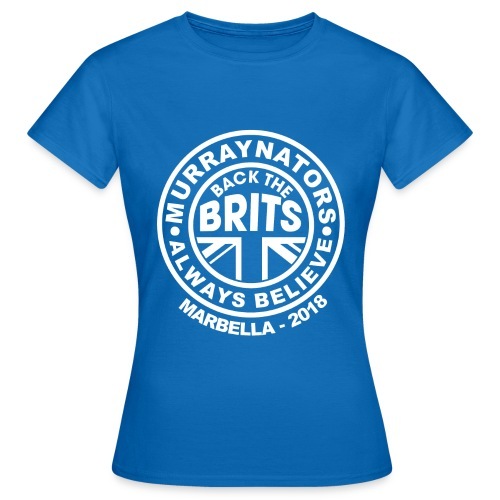 Murraynators - Davis Cup Glasgow - Ladies' Crew Neck T. Blue. 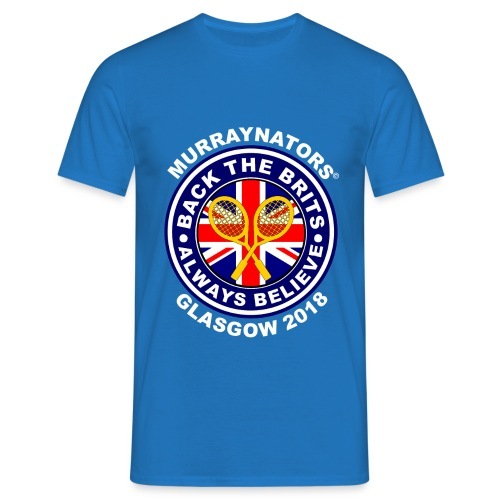 Murraynators - Davis Cup Glasgow - Mens Crew Neck T. Blue. Murraynators - BtB Red V Neck Football Shirt. Murraynators - Back The Brits. 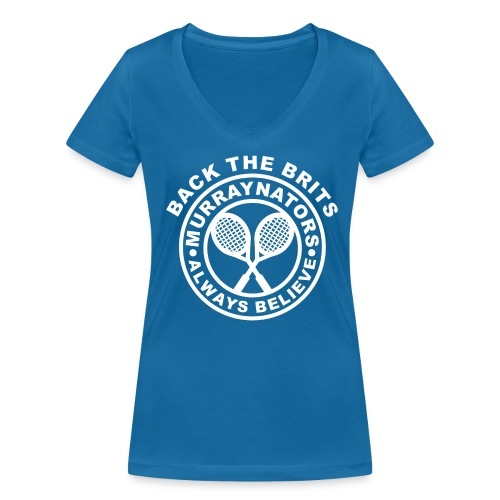 Womens V-Neck Red T.
Murraynators - Back The Brits. Womens Red T.
Murraynators - Davis Cup Rouen. Womens Red V-Neck T-Shirt..
Murraynators - Davis Cup Rouen. Womens Red T-shirt. Murraynators - Davis Cup Rouen. Mens Red T-shirt. Murray - Scottish Pride. Mens Premium Hoodie Zip-up. Navy. Murray - Scottish Pride. Ladies Navy Vest. Murray - Scottish Pride. Ladies Premium Hoodie Zip-up. Navy. Murray - Scottish Pride. Ladies T Shirt. Navy. Murray - Scottish Pride. Mens T Shirt. Navy. Sir Andy. Ladies T Shirt. Colour choice. Sir Andy. Mens T Shirt. Colour choice. Murray Bear. No. 1 Believe. Game Set Match Murray - iPhone 6/6s Case. Keep Calm, Back The Brits - iPhone 6/6s Case. Number 1. Believe. Light Blue Unisex Thin Hoodie. AM-Face. Light Blue Unisex Thin Hoodie. Back The Brits. Mens T. Blue. Large Sizes.